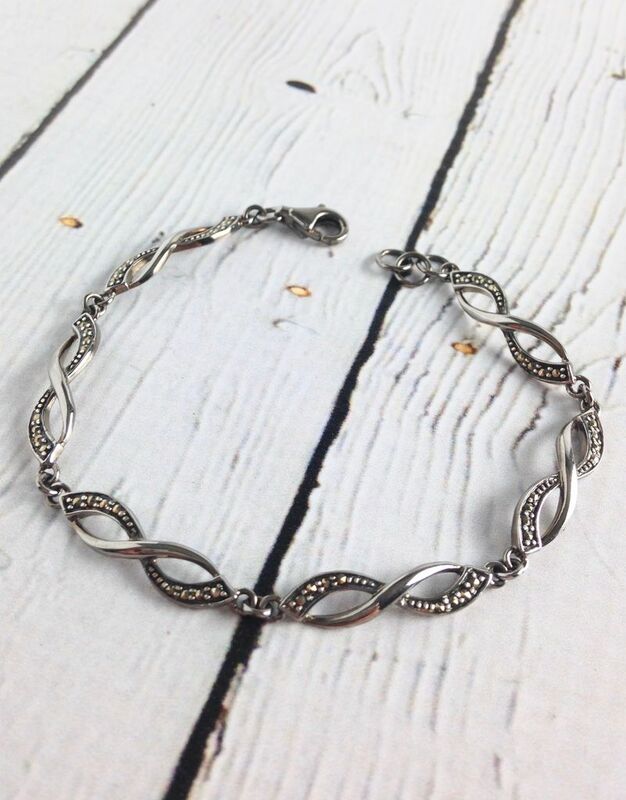 Marcasite and Ruthenium infinity links join together for an elegant and meaningful bracelet! 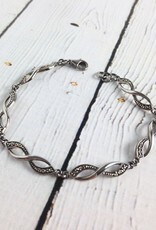 Six infinities linked together with sterling silver rings and a lobster style closure. 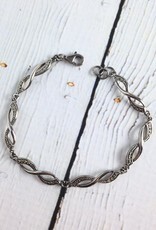 This bracelet can be worn from 7-7.25". 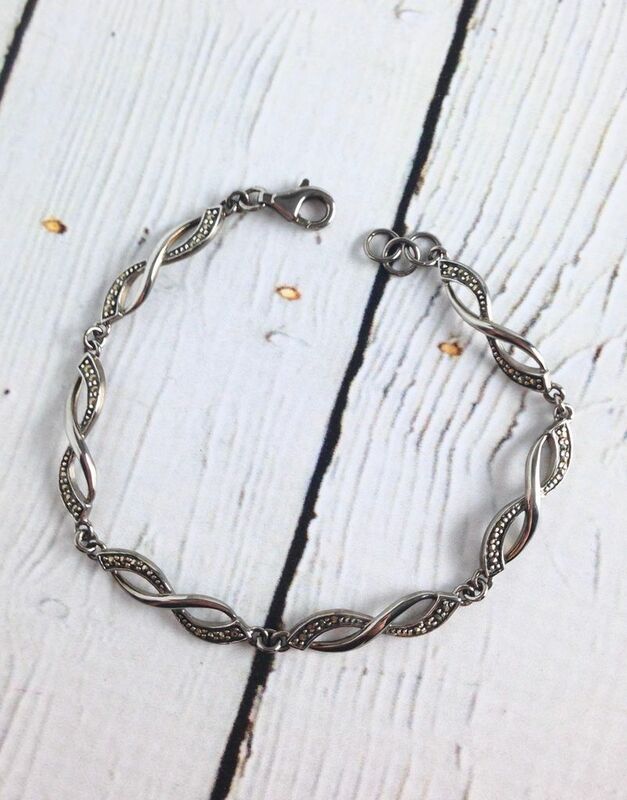 Such a simple piece you can wear it every day. 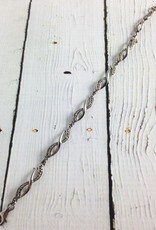 Necklace is 16" long with 1" extension. 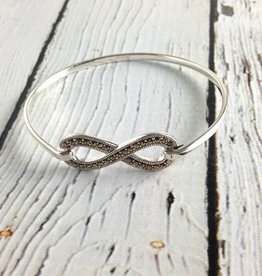 All of our jewelry comes in a box with ribbon, please note if you would like us to gift wrap free of charge! 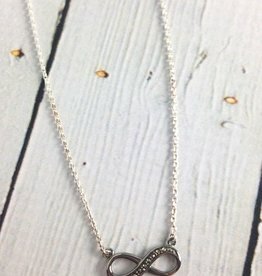 Beautiful Sterling Silver and Marcasite necklace with infinity pendant. 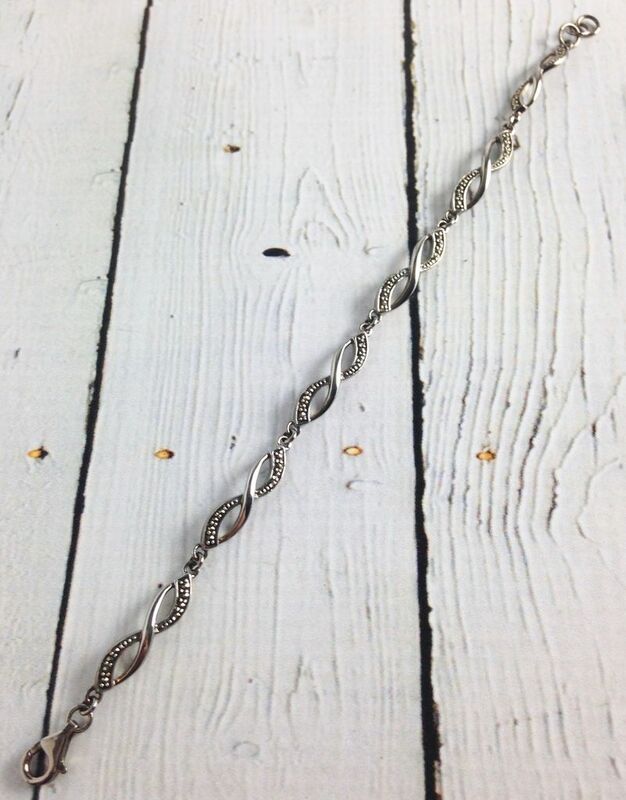 Necklace measures 18" long 2" extension with lobster clasp closure. Pendant measures .75"x.35"